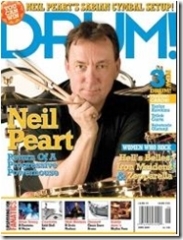 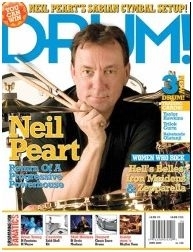 Neil is on the cover of Drum! magazine for June. 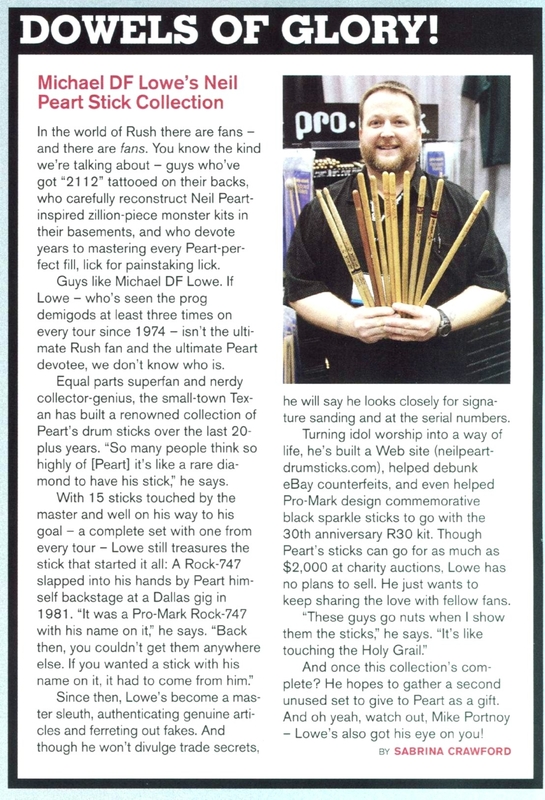 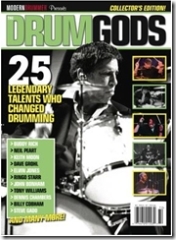 He's also in a Modern Drummer special issue called Drum Gods. 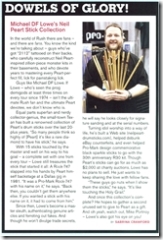 I'll post more info when I get these.